If you’re looking for a perfect software for managing your clothing alterations & tailoring, then this article will be helpful for you to select a perfect software among many software available in the market.All software in the market cannot succeed in building a clothing designer store because they are less responsive & userfriendly.Many tailors & fashion designers feel difficult to build their own online clothing store.But with the help of current technology online clothing store can be launched with high-end features easily in a short span of time.This is possible with fit4bond - custom clothing store script. Many tailors & business people succeeded by launching their own custom clothing store in online.With the help of online custom clothing store user can login to our store and select the apparels if they want any customization & alteration, they can select from the listed options.For eg, if a user wants to customize his cuff style then he can select from the n no of cuff styles which are listed on the website. After the design completion, the customized apparels will be showcased in a 360-degree rotational view.This feature will drag the end user to the conversion ratio. Build your custom clothing store in a user-friendly options so that your customers can easily browse through, order and pay for the desired apparels they buy from your custom clothing store.A clear navigation path for your customers will ensure a better customer experience.This in turns generates high revenue. Numerous no of audience can be gripped with a mobile applications.So launching a custom clothing store with the support of mobile applications will be attention grabbing one.The mobile application is essential to growing of your store. 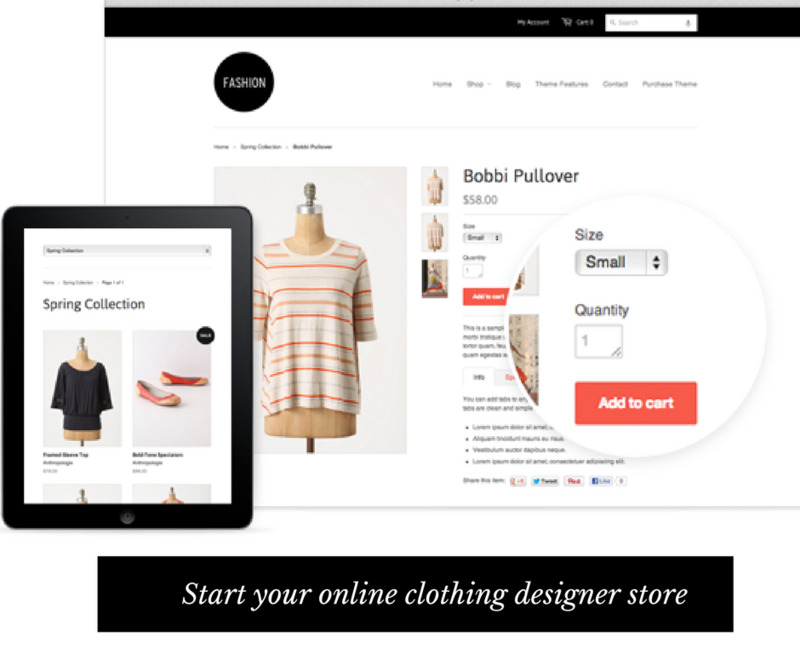 More and more people are moving their business such as banking, emailing and shopping into mobile application for the comfort of the user.Therefore it’s important that your online custom clothing store website is not only optimized for a desktop computer, but for all different screen sized gadgets. Discounts & cashback offers creates a quick attention among the audience.Build a flexible online clothing store where you can highlight discount & cashback offers frequently.By providing various offers no of new and returning users can be increased towards your custom clothing store website. Online business lacks due to the absence of direct contact.This can be overcome by activating live chat for 24*7days.You can clarify your customer doubts at any point in time with the help of live chat.Tailors & business people can integrate various payment gateways like credit card, debit card, net banking, mobile wallets including Paytm, MobiKwik..etc.With this addons user can feel the complete shopping experience in your custom clothing store. Fit4bond - A right software for custom & Bespoke tailors to build their online custom tailoring store with highend features.Fit4bond launched its new version in the form of wordpress plugins for tailors who are having their existing tailoring website in the wordpress platform.Fit4bond also provides its features for magento platform in the form of extension.